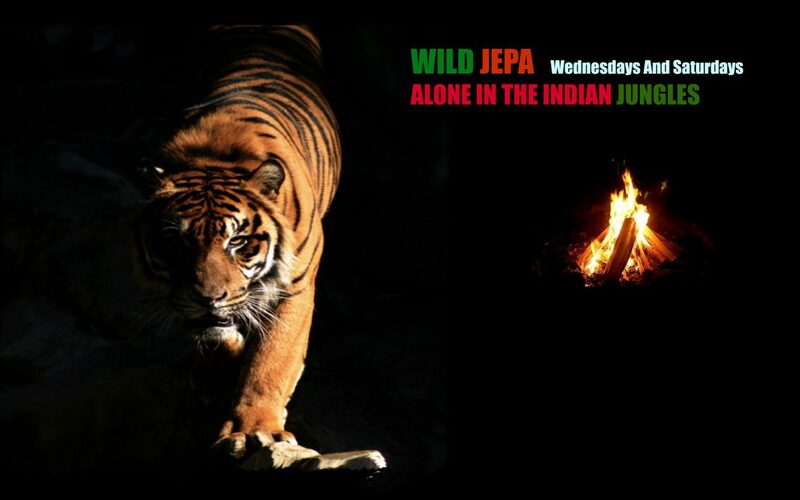 WILD JEPA IS ABOUT INSPIRING LOVE FOR THE WILDLIFE. THAT IS THE MOST EFFECTIVE WAY TO PROTECT THE ENDANGERED WILD SPECIES FROM EXTINCTION. NOTHING PROTECTS LIKE LOVE! 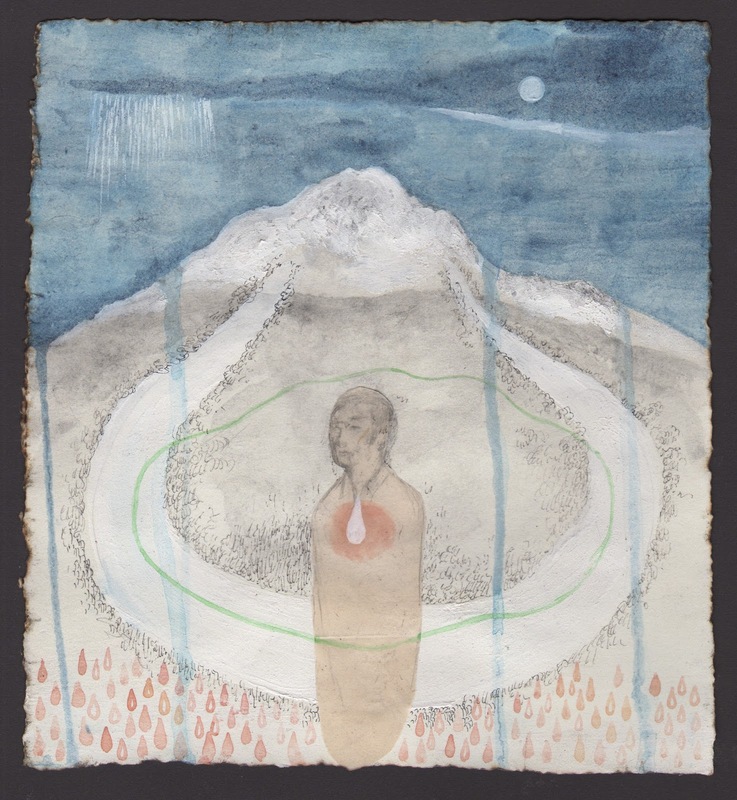 IT IS ALSO ABOUT APPRECIATING AND ENJOYING NATURE TO THE HILT. I SHALL ALSO TOUCH UPON NUMEROUS SUBJECTS THAT ARE NOT DIRECTLY RELATED TO THE THEME HERE BUT GOOD ENOUGH TO KEEP THE CAMPFIRE CHAT GOING WELL INTO THE MIDNIGHT!